Throughout his life, Gary Pillersdorf believed in fighting for the rights of injured persons, and was most proud of his impact on ensuring higher standards of safety for innocent victims. 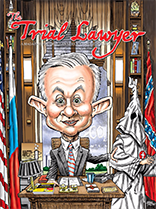 He received more than 350 verdicts in a career that spanned four decades. 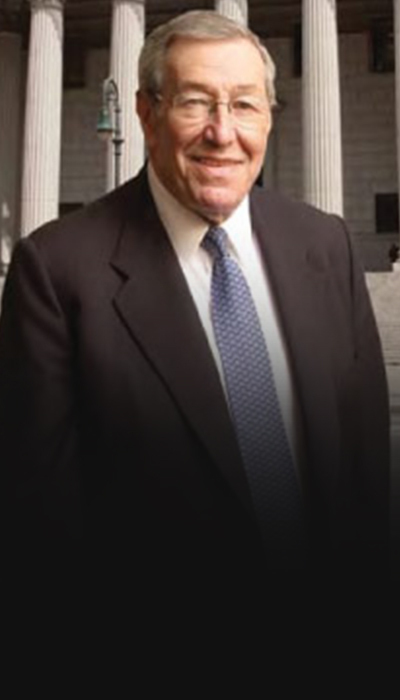 His legal career includes verdicts in almost every type of personal injury case, many of which led to precedent-setting legal opinions that reshaped both the legal landscape of the United States our natural environment. His $25-million-dollar verdict against International Harvester Corporation in the early 1980s led to a redesign of the slope of their truck hoods and the mandating of cross-view mirrors.